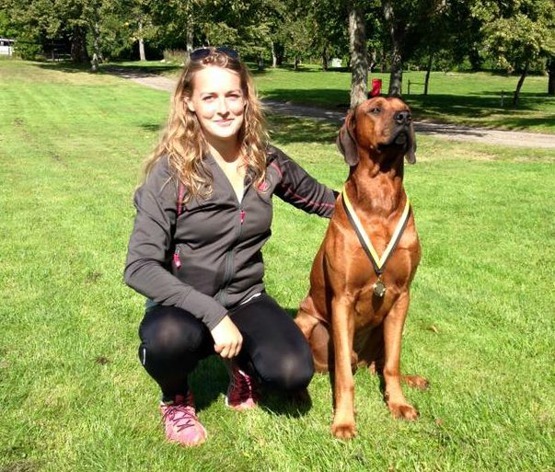 Today SEVCH RLDN RLDF Kadamo You're the Boss "Bellman" and his owner Nadine competed in Rallyobedience Graduateclass arranged by the Ridgeback Club. The two of them did very well and won their class! Congratulations!